More codecs are always better, especially if you're talking about a device that's (arguably) primarily for watching video. Android TV will get MPEG-2 support when the Android M build comes out - in fact you can check it out right now if you have a Nexus Player - but apparently NVIDIA doesn't want to wait. According to this forum post, an update to the new SHIELD Android TV will enable MPEG-2 codec support within a month. Why MPEG-2 in particular? Apparently NVIDIA wants to add support for the popular HDHomeRun series of network-connected digital TV turners, which outputs directly in MPEG-2. This will allow the SHIELD to display over-the-air television via the Live Channels app. There are ways to get this working at the moment, but they require transcoding and are less than elegant. Once everything's in place, the SHIELD TV (and later any Android TV, with the M update) will make for a killer cord-cutting device when paired with a tuner. 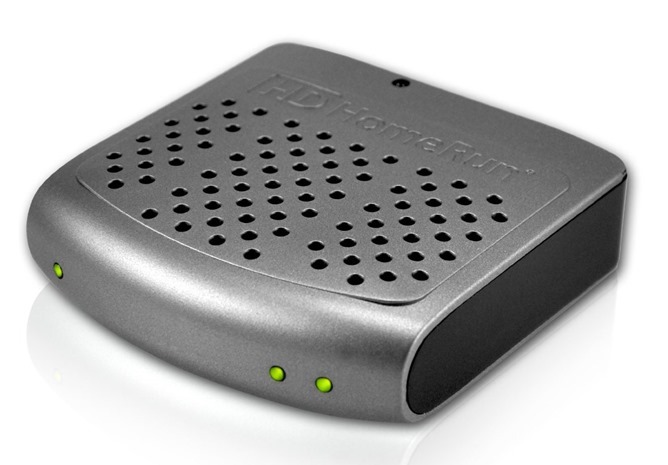 The HDHomeRun Connect, an Ethernet-connected digital TV tuner. 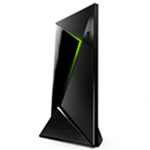 NVIDIA recommends using Ethernet for HD playback - the SHIELD TV includes an Ethernet jack for direct connections to a router, something that isn't standard for Android TV or set-top boxes in general. Hopefully it will be at least serviceable over high-speed Wi-Fi - I surely can't be the only one who doesn't want to run cables across my living room.